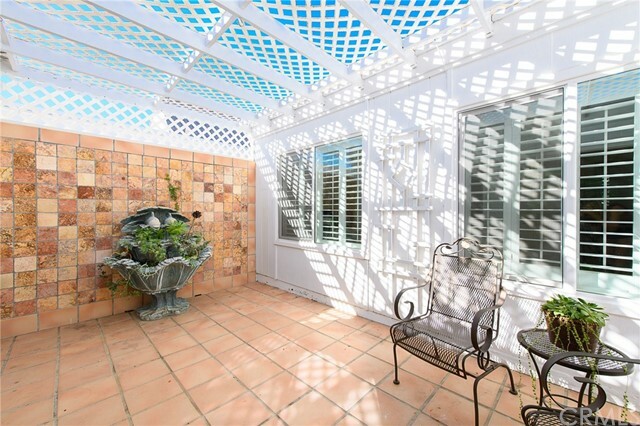 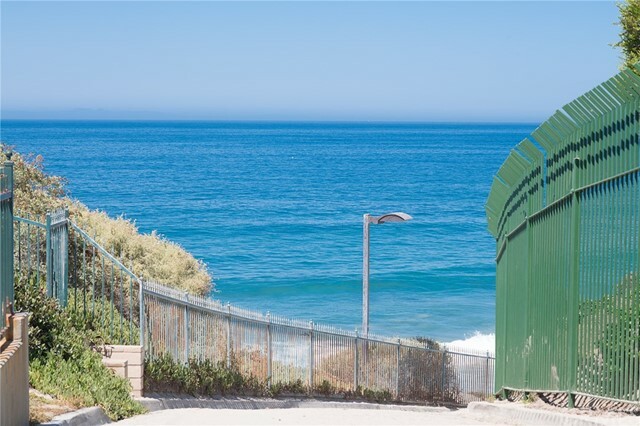 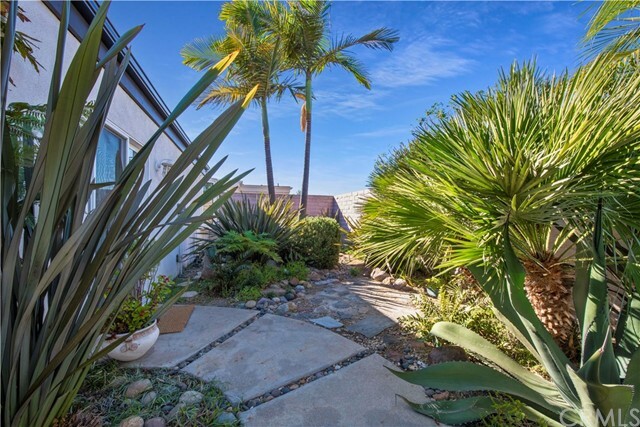 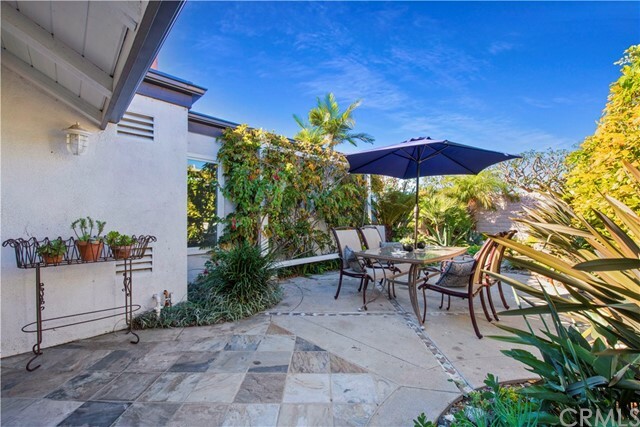 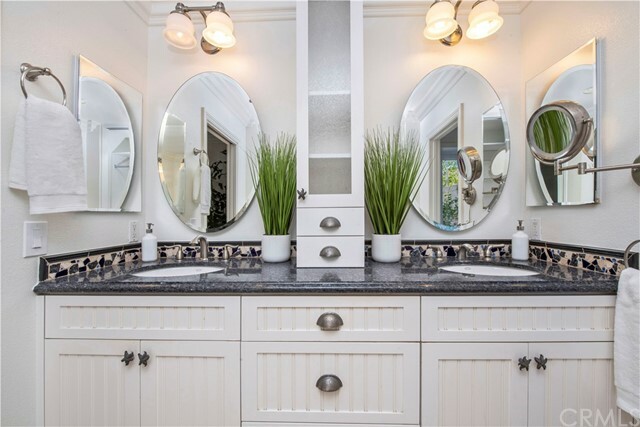 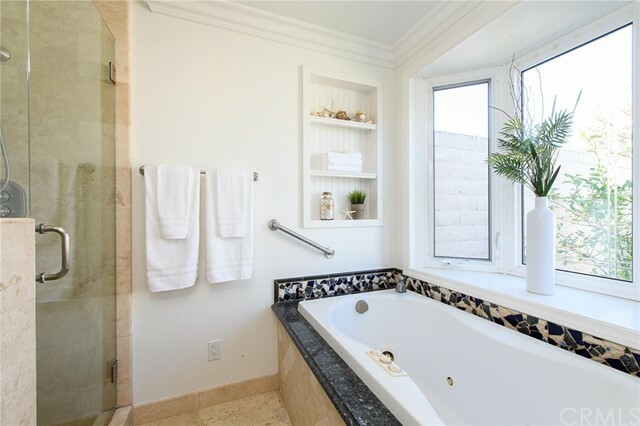 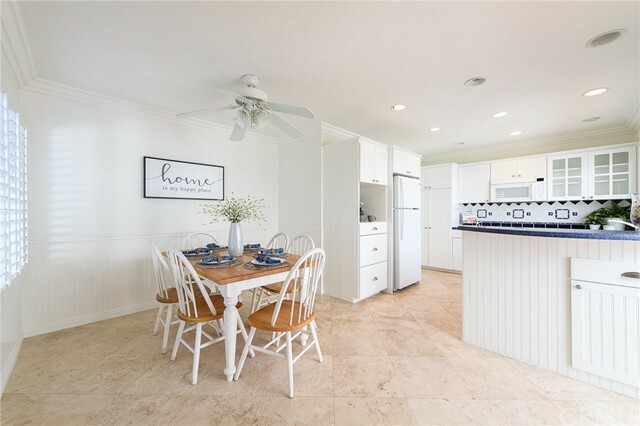 Quintessential Beach Cottage in the heart of Niguel Shores! 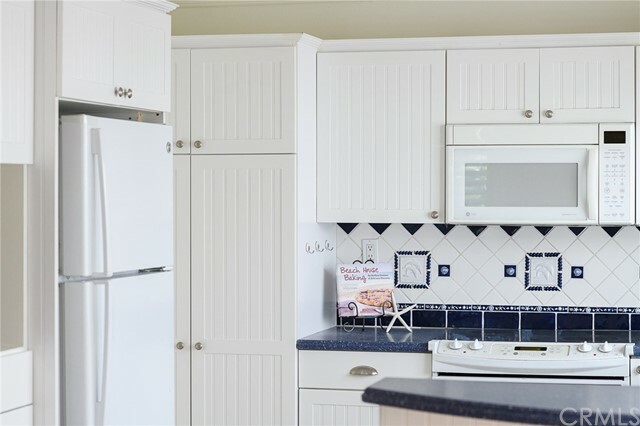 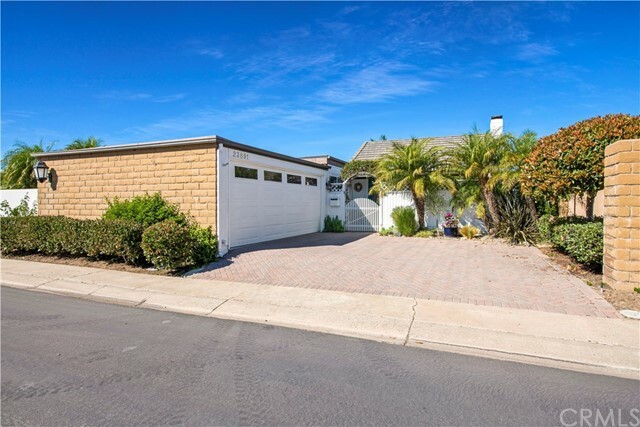 Welcome home to this well appointed 3 bedroom, 2 bath, single level charmer complete with light, bright open family room, dining nook, eat in kitchen and airy atrium. 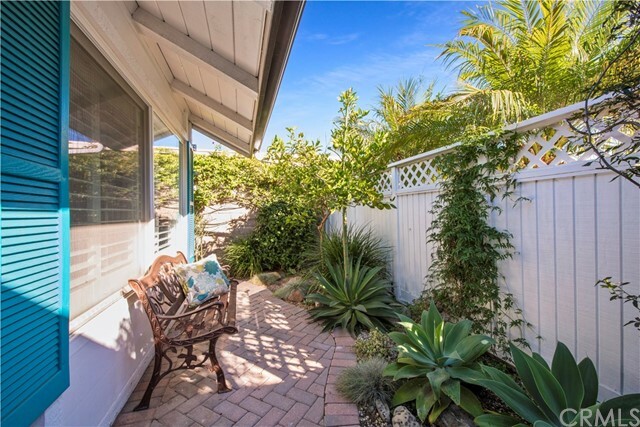 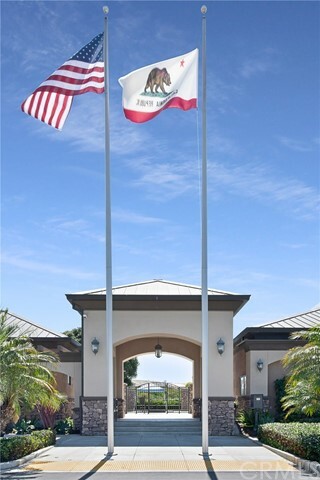 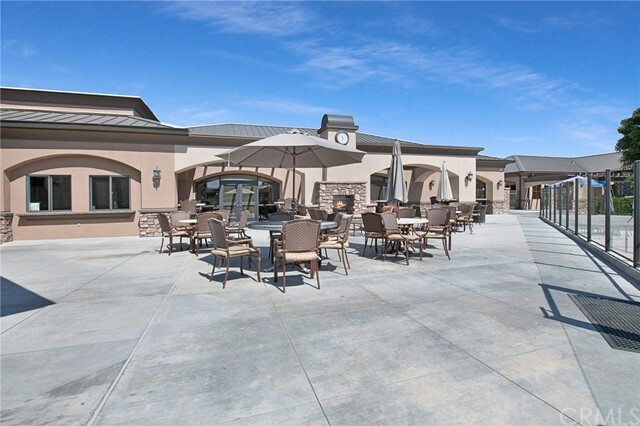 Upon entering you will find a lush succulent garden, white picket pence and peaceful sitting area. 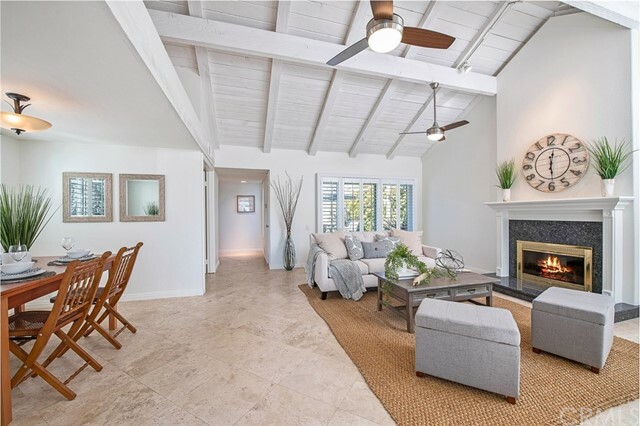 Once inside the home you'll notice high, vaulted, wood-beamed ceilings and plenty of room to gather. 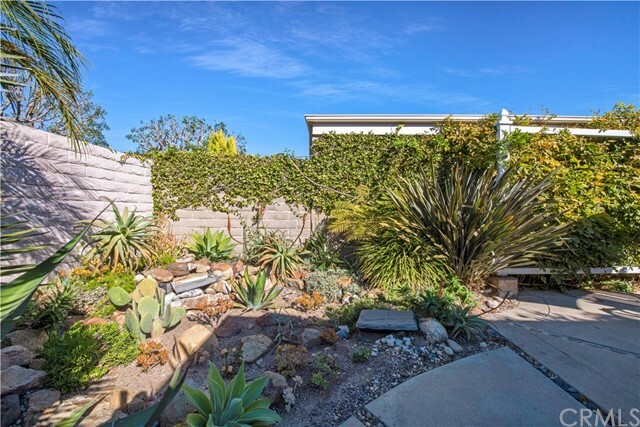 Just beyond the spacious great room is the sunny backyard with several species of succulents large and small, perfect for outdoor entertaining. 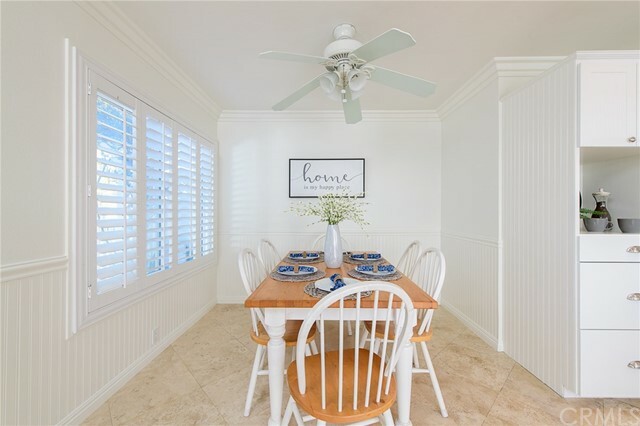 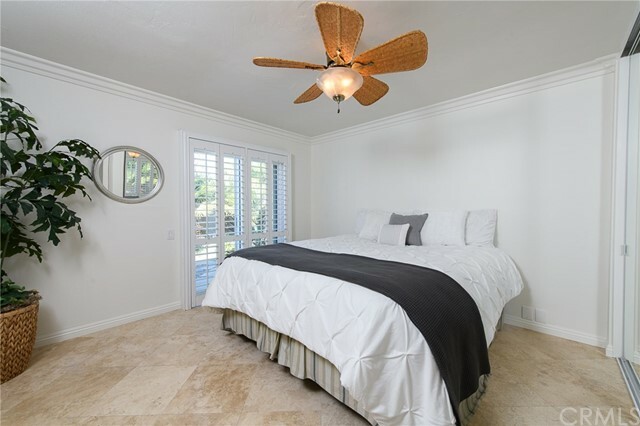 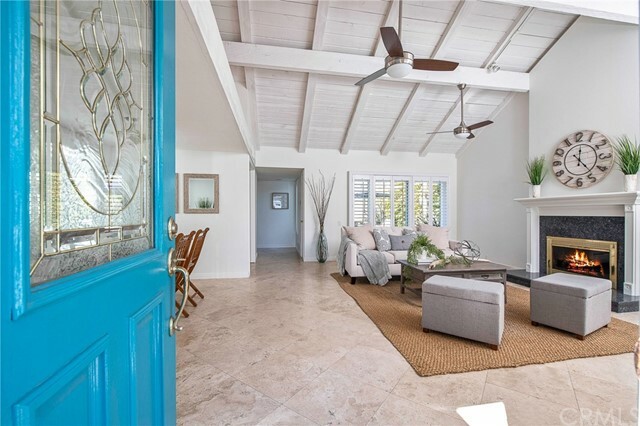 After you've enjoyed the ocean breeze outside you will want to see the bedrooms, one off the main living area, a private master overlooking the lush yard and a secondary bedroom with walk in closet beyond that. 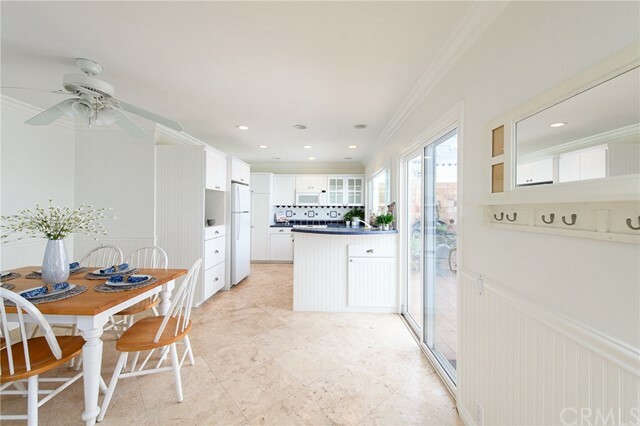 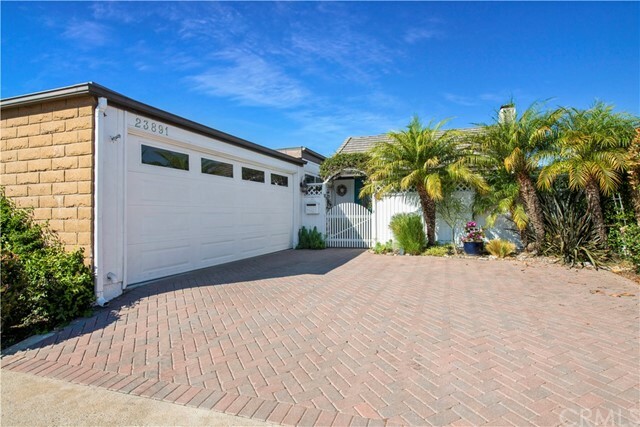 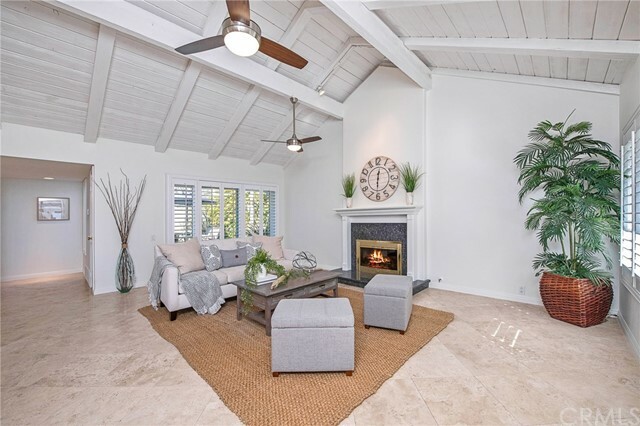 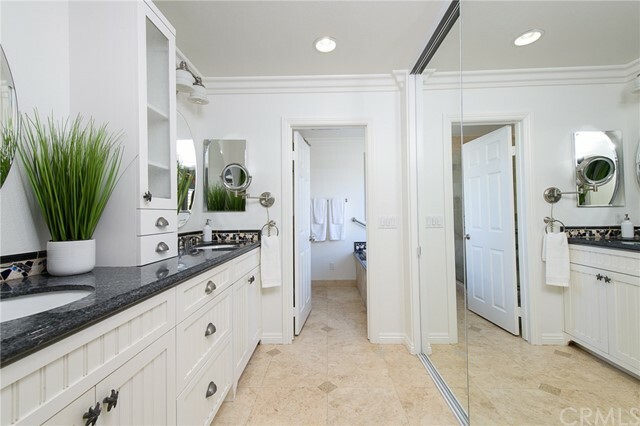 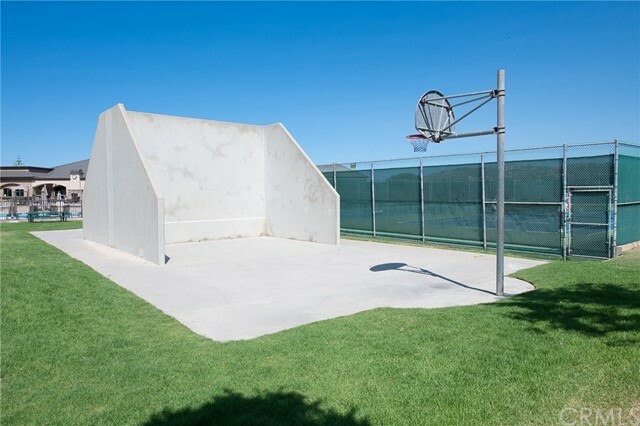 A larger than normal 2 car garage and full driveway add to the desirability of this home and also the uncompromising amenities of Niguel Shores! 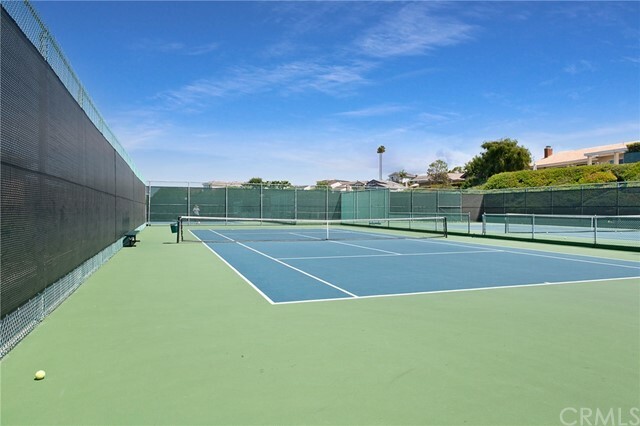 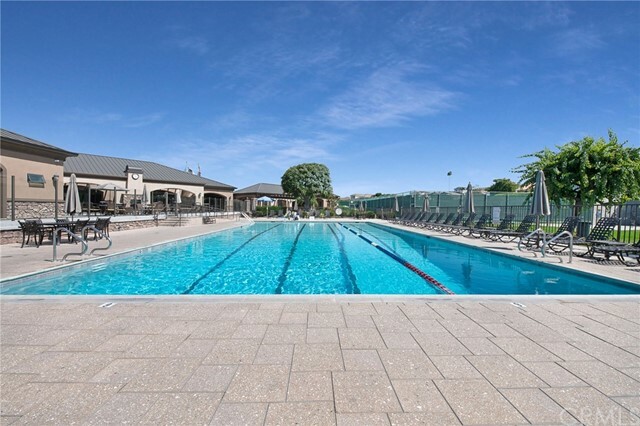 Whether you enjoy tennis, basketball, swimming laps in the Olympic size pool or strolling down to your very own private beach access this home and neighborhood has it all! 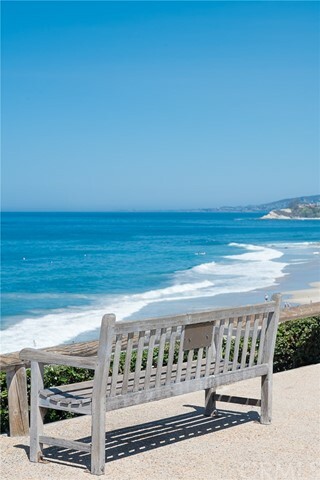 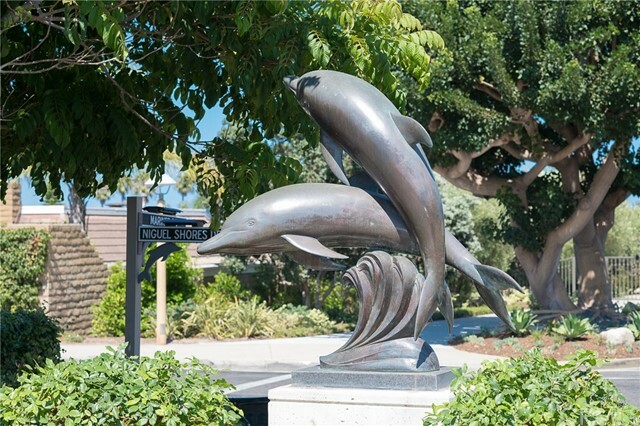 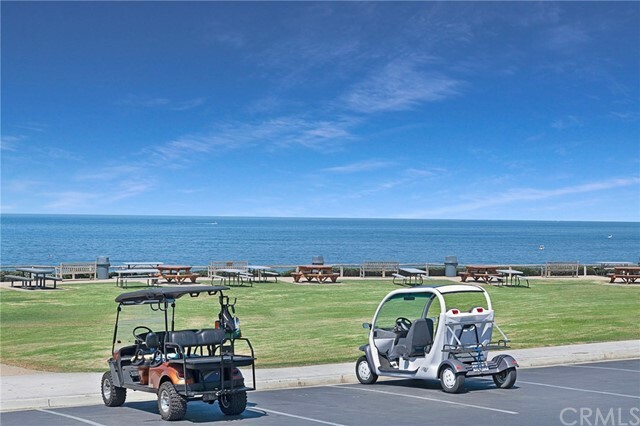 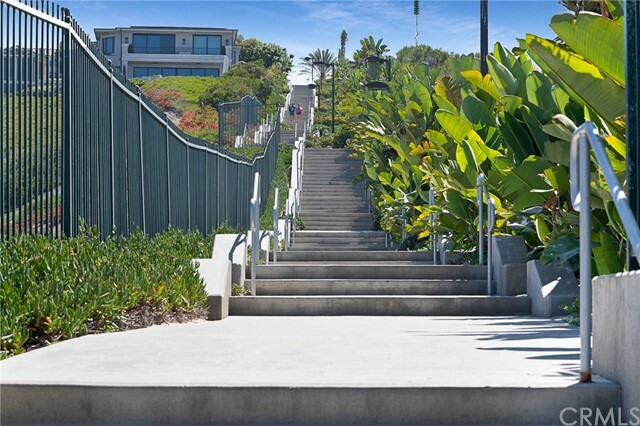 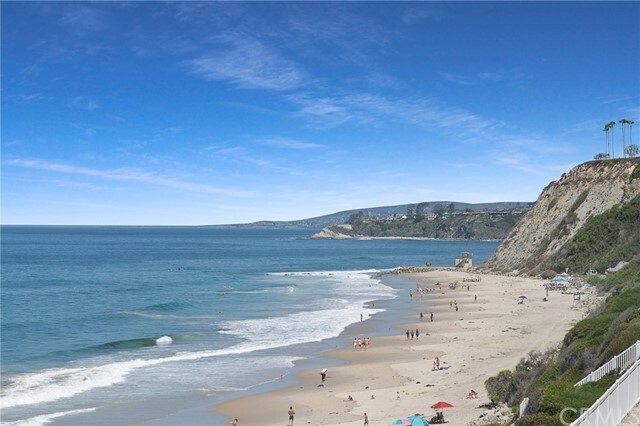 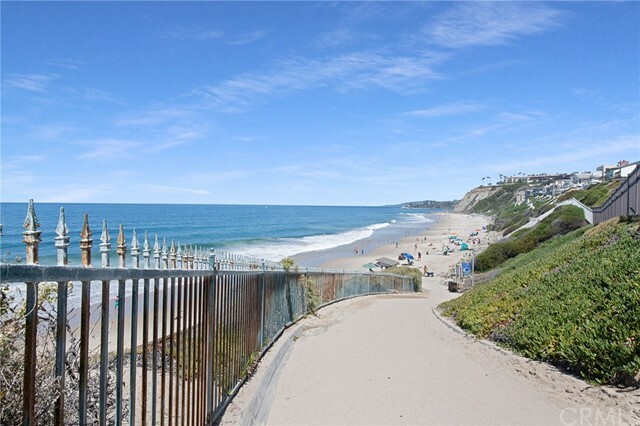 Walking distance to world-class resorts, five star dining, shopping and just minutes to Dana Point Harbor and the famous Laguna Beach.